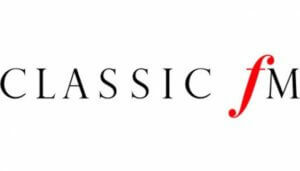 On Tuesday 24 October 2017 Classic FM will broadcast a ‘Full Works’ concert dedicated to 25 years of Britten Sinfonia. Featuring music from some of the orchestra’s seminal recordings including Vaughan Williams Oboe Concerto performed by principal oboe, Nicholas Daniel and the orchestra. Also coming up in partnership with Classic FM will be an online film of leader Thomas Gould and principal 2nd violin, Miranda Dale performing a special birthday tribute and details of a very special discount for Classic FM’s under 25 listeners.